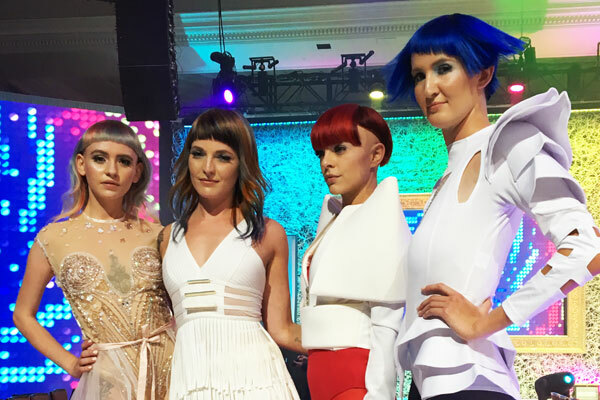 Celebrating the Art of Hair at Wella’s North American TrendVision Awards! 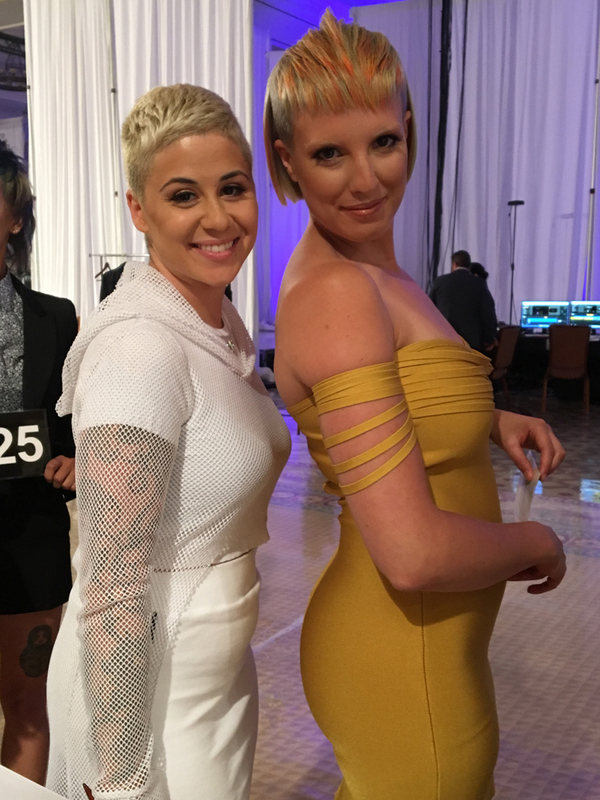 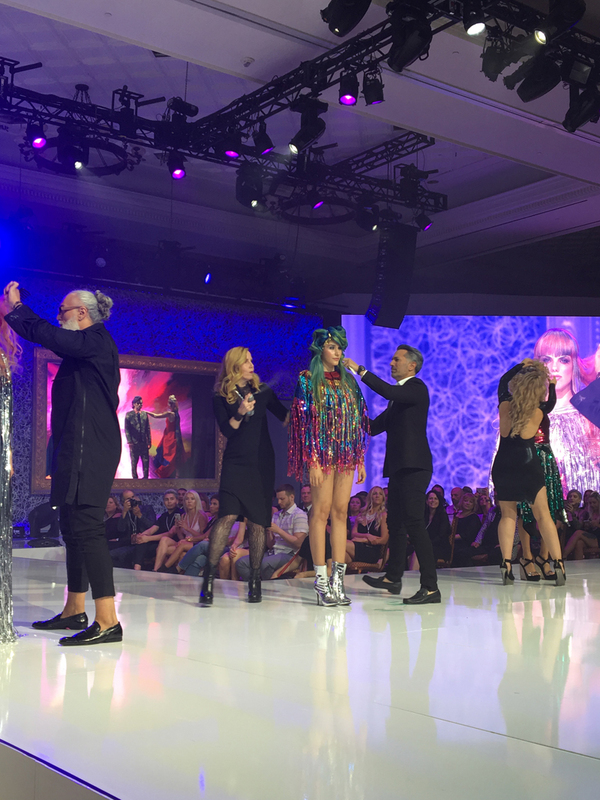 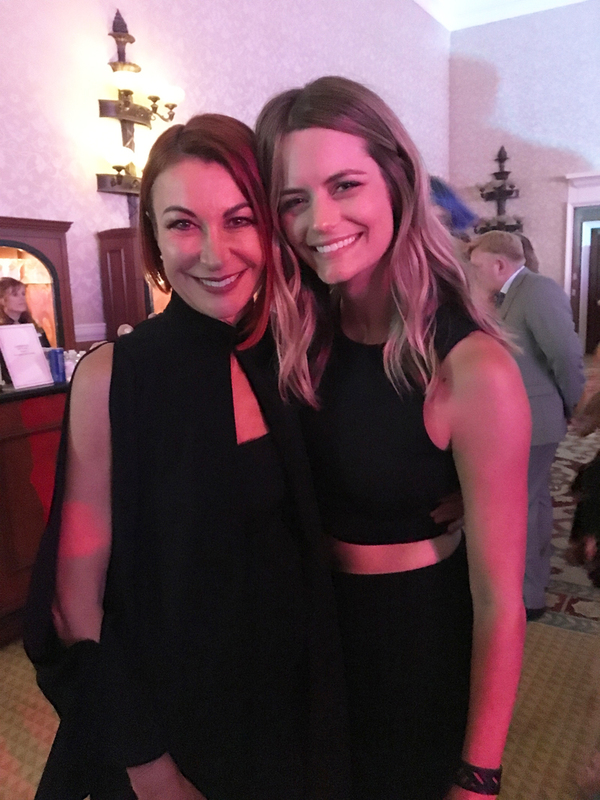 There was no shortage of inspiration at Wella’s 2018 North American TrendVision Awards (NATVA), which took place on July 16, 2018 at Caesars Palace in Las Vegas. 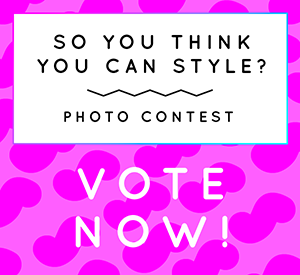 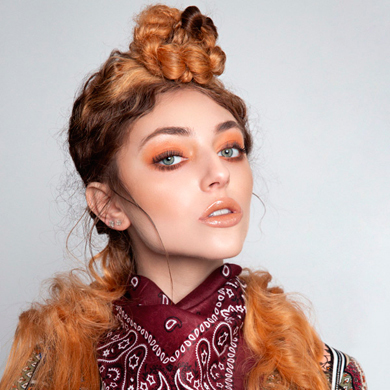 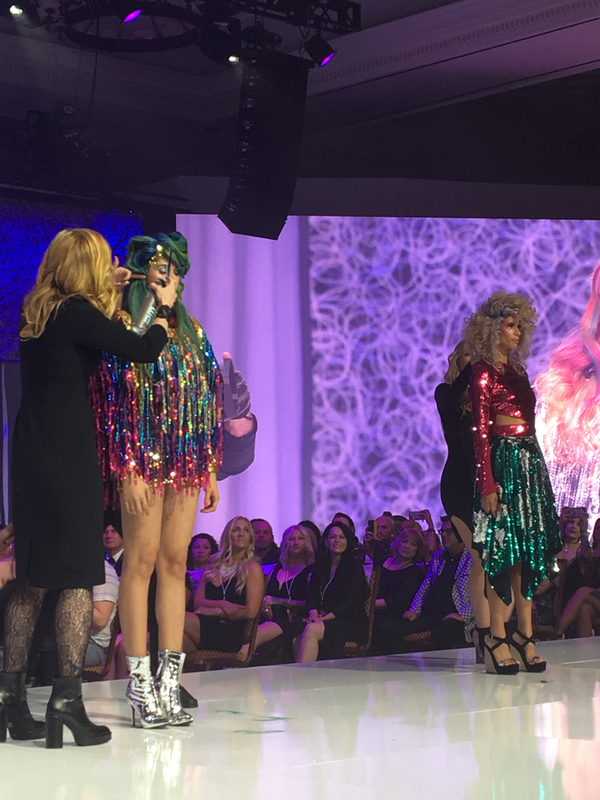 With a total of 3,400 entries from Canada, the U.S. and Puerto Rico, 37 hairstylists and colourists were selected to compete in a live competition, recreating their colourful creations that were submitted in the photo-based competition. 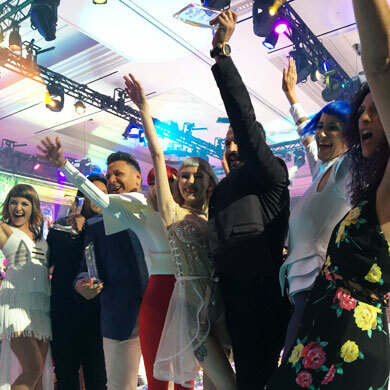 The esteemed panel of judges included Wella Professionals global top artist Sonya Dove, global educator Briana Cisneros, Hairbrained co-founder Gerard Scarpaci, and celebrity colourists Luis Pacheco of Medulla & Co. in Toronto and Lena Ott. 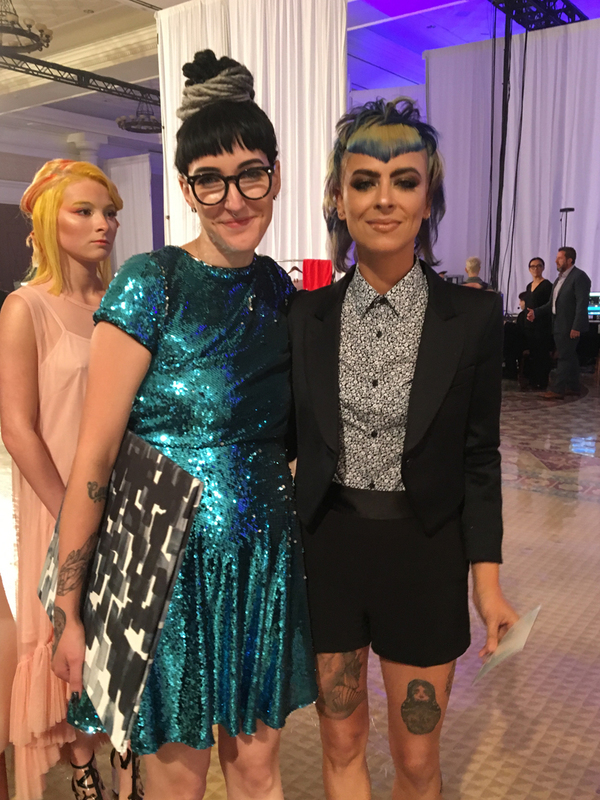 NATVA was hosted by Carole Protat, North America creative director for Coty Beauty. 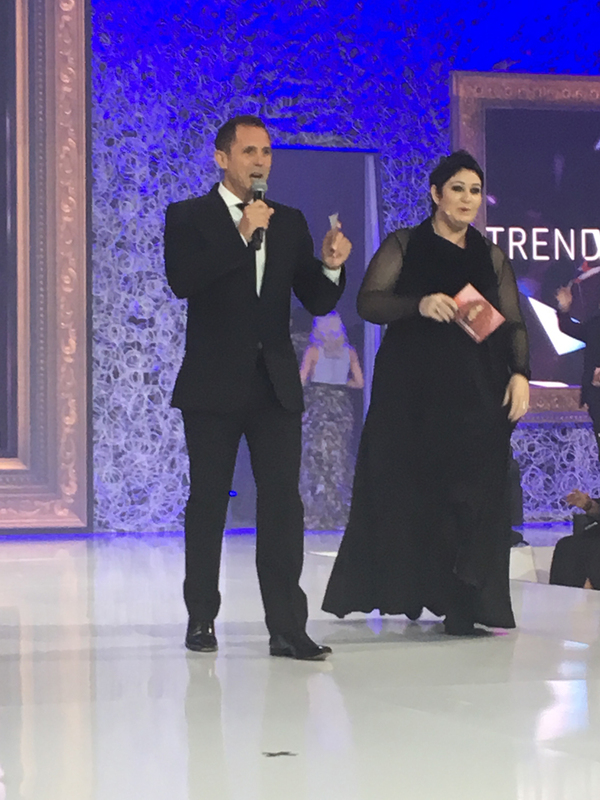 Sal Mauceri, senior vice president of professional hair color & care, global nail and appliances for Coty Beauty, also welcomed the event’s thousands of attendees, emphasizing the importance of the professional’s role in the industry, and offering a preview of Wella’s upcoming launches. 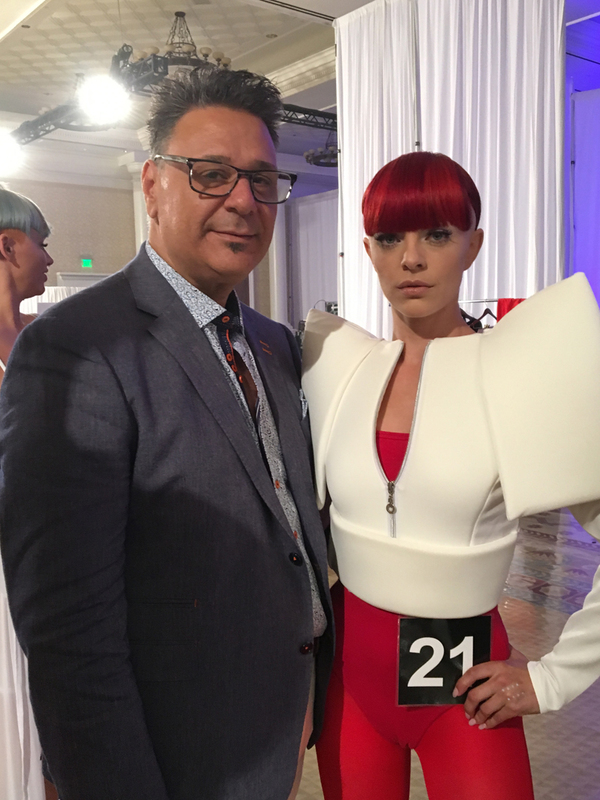 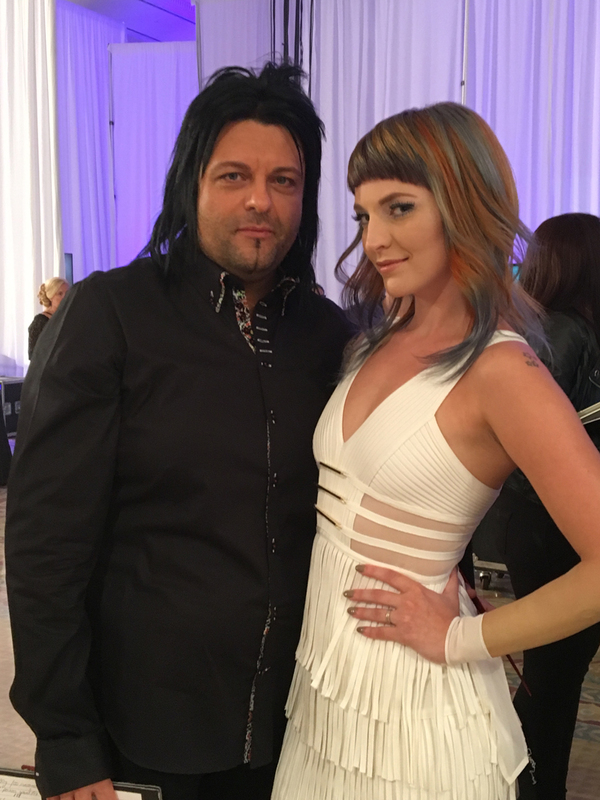 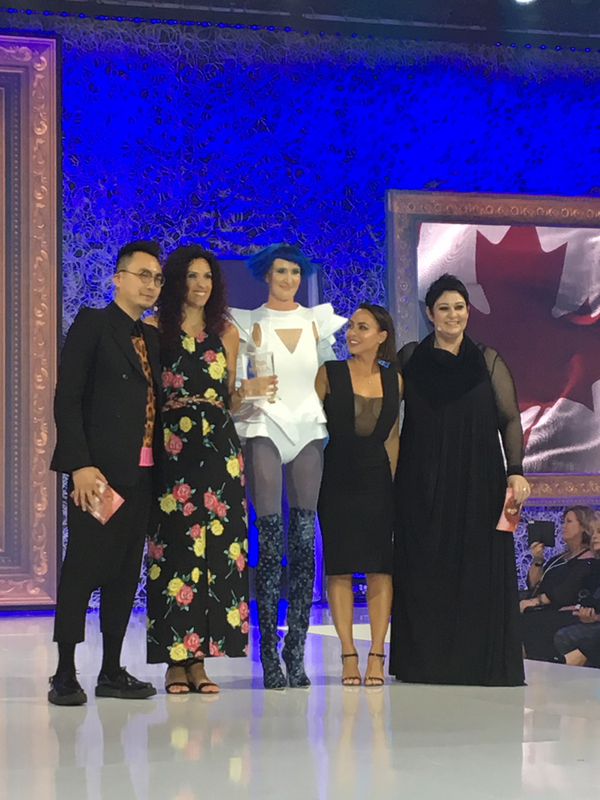 Three North American teams presented The Art of Styling and The Art of Color, including the Canadian team Northern Lights, which included Wella top artists Dana Lyseng, Emily Murphy, Paul Nasrallah, Antonio Quintieri and Eryn Wall. 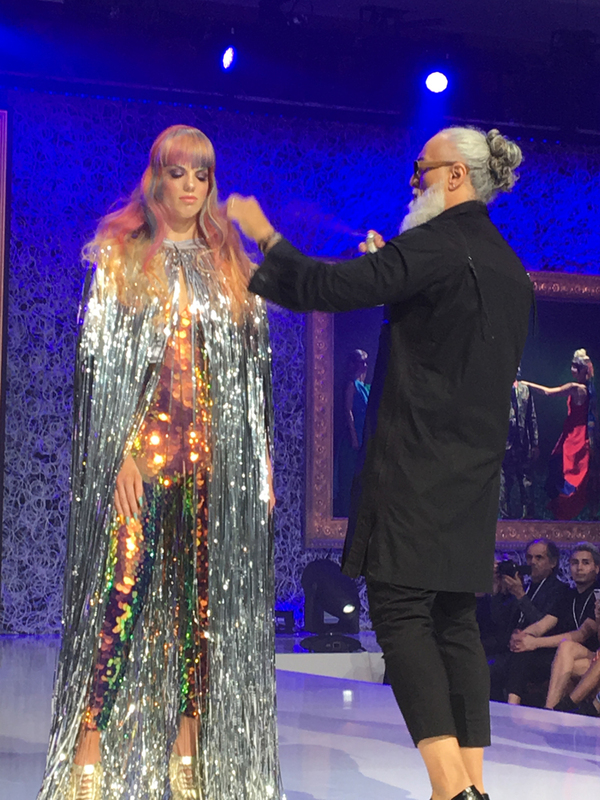 Their “Noise” presentation included white noise, black noise and colour noise, which showcased the brand’s Color Fresh Create line. 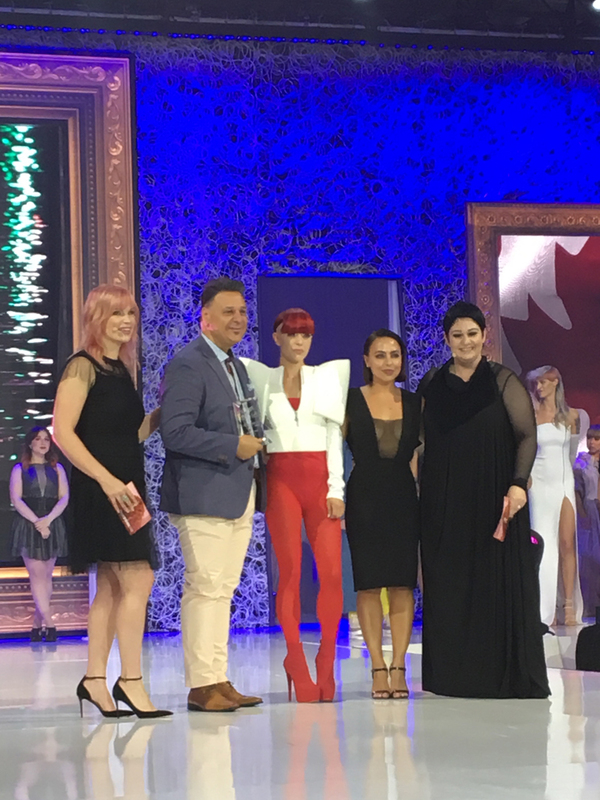 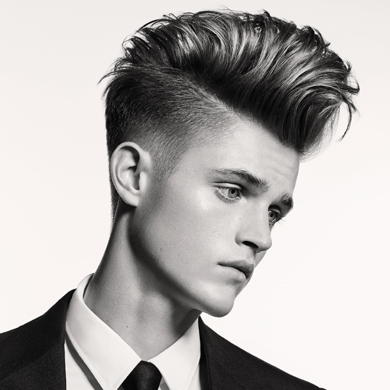 Gold: Daniel Grieco, Salon Gaboa, Woodbridge, Ont. 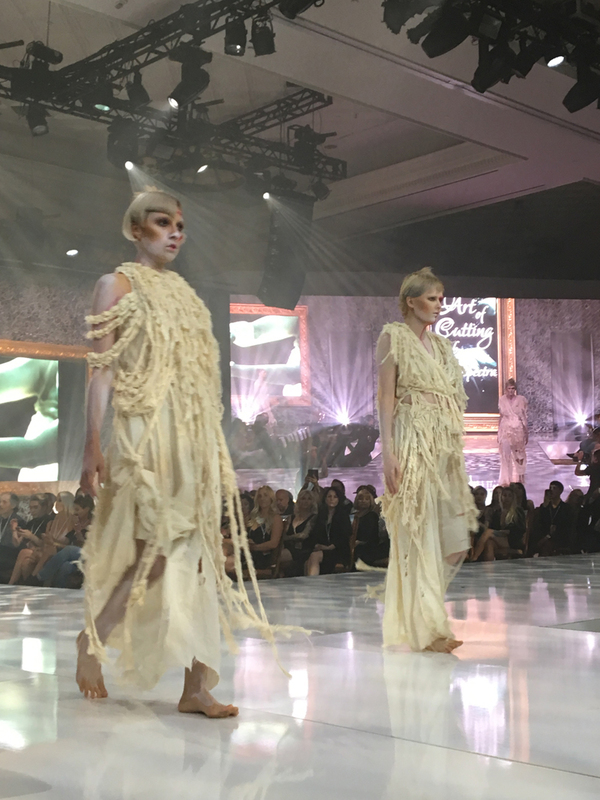 Silver: Frank Dicintio, Salon Gaboa, Woodbridge, Ont. 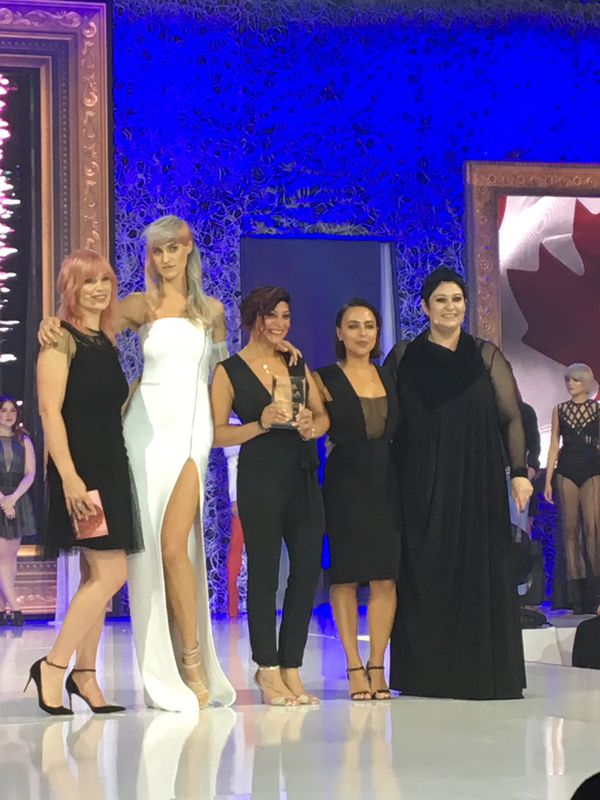 Bronze: Veronica Tadros, The Strand, Waterloo, Ont. 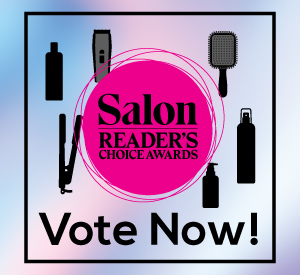 Gold: Robert Rella, Salon Gaboa, Woodbridge, Ont. 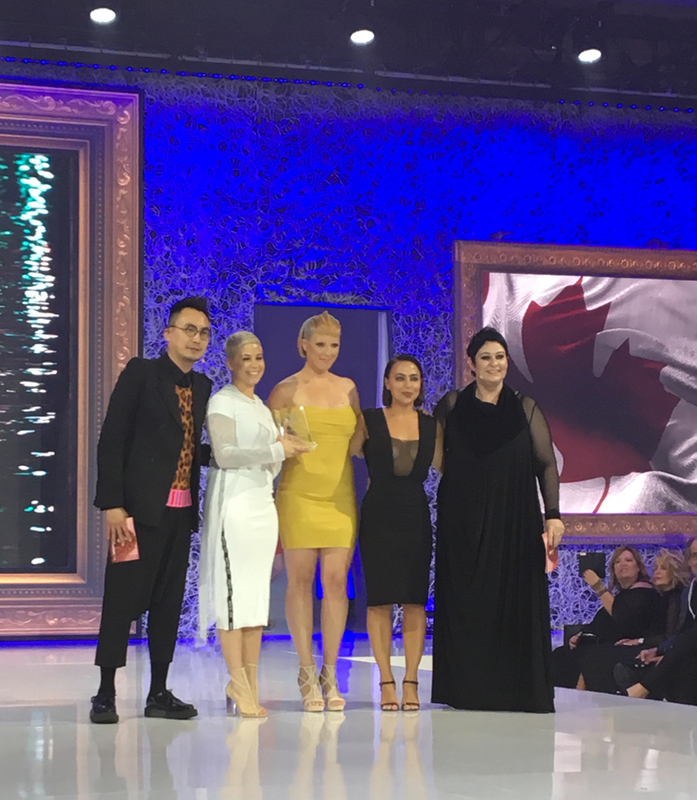 Bronze: Adriana Dicintio, Salon Gaboa, Woodbridge, Ont.